A brilliant appraisal of the Civil War and its long-term consequences, by an acclaimed historian. 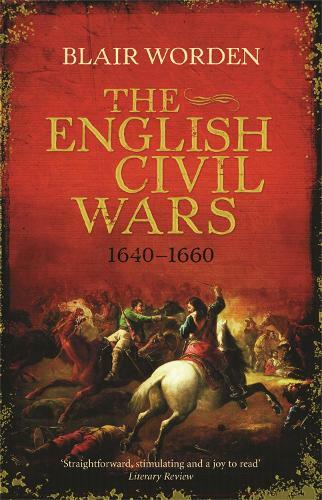 The political upheaval of the mid-seventeenth century has no parallel in English history. Other events have changed the occupancy and the powers of the throne, but the conflict of 1640-60 was more dramatic: the monarchy and the House of Lords were abolished, to be replaced by a republic and military rule. In this wonderfully readable account, Blair Worden explores the events of this period and their origins - the war between King and Parliament, the execution of Charles I, Cromwell's rule and the Restoration - while aiming to reveal something more elusive: the motivations of contemporaries on both sides and the concerns of later generations. "A General Plague of Madness"